Motor Connect Ltd (Northwich) is the leading supplier of pre-owned cars in Northwich so discovering your next one should be easy! 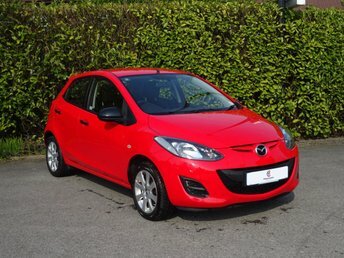 From a small selection of speedy racing cars like the MX-5 convertible to more relaxed models fit for many drivers, including the sleek Mazda2 and spacious Mazda CX-3 SUV, Mazda offers outstanding value for price. Why not put the iconic Mazda MX-5 to the test on your visit to Motor Connect Ltd (Northwich) and decide whether this compact sporty convertible is the one for you. 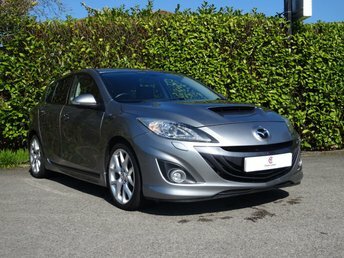 There are plenty of used Mazda cars for sale at Motor Connect Ltd (Northwich), so if you struggle to find your dream car when shopping for used Mazda cars in Northwich, simply head over to our site in Northwich and find it there! Our friendly showroom team will always go the extra mile to ensure you are completely satisfied with your experience and that you drive away smiling with confidence. Call us to discuss your options in more detail now!